in italy we don't have these products but they seems like they're good! Arr really? they really are amazing. Oh dear! 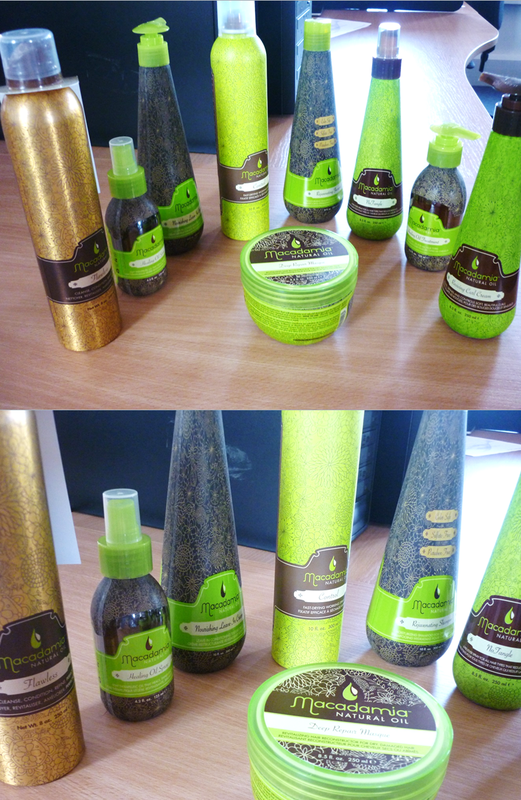 This products seem so amazing! I absolutely have to try the nourishing cream and the no tangle oil! Perfect for summer! I know, they really are an amazing brand! 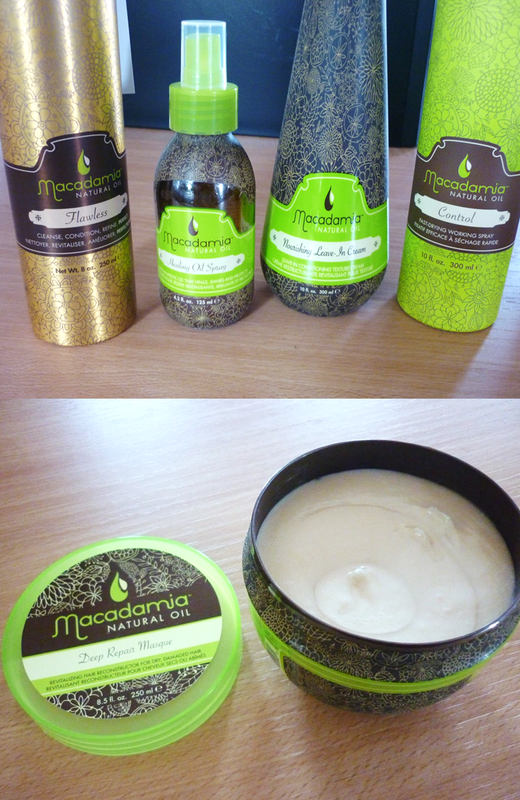 I've been wanting to get my hands on Macadamia hair products for ages! nice post! these products look interesting! 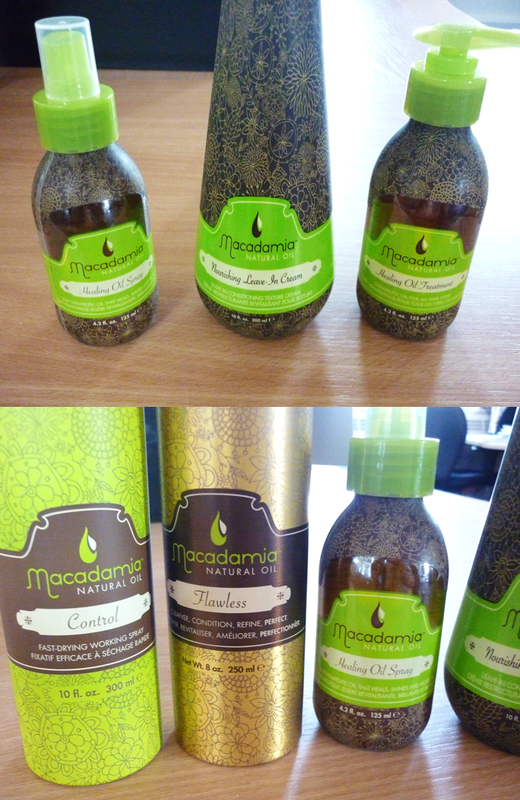 didn't know that macadamia oil had nice properties! OHHHH this range looks great! I love your photos Jade! It really is! Arr thanks, I need to use my other camera though! the products look so nice! love the packaging!